NATURAL GEMSTONE - Natural gemstones are the masterpiece to any jewelry collection. 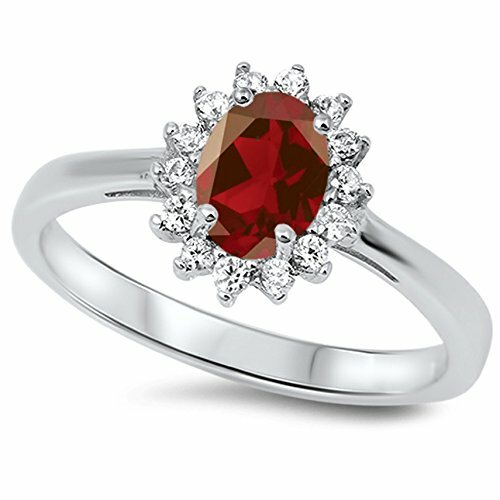 The actual stone may have slight variation in comparison to the image due to natual variance in gemstones. Gemstones may have been treated to enhance color, clarity, phenomena, and durability. Gemstones may require special care.